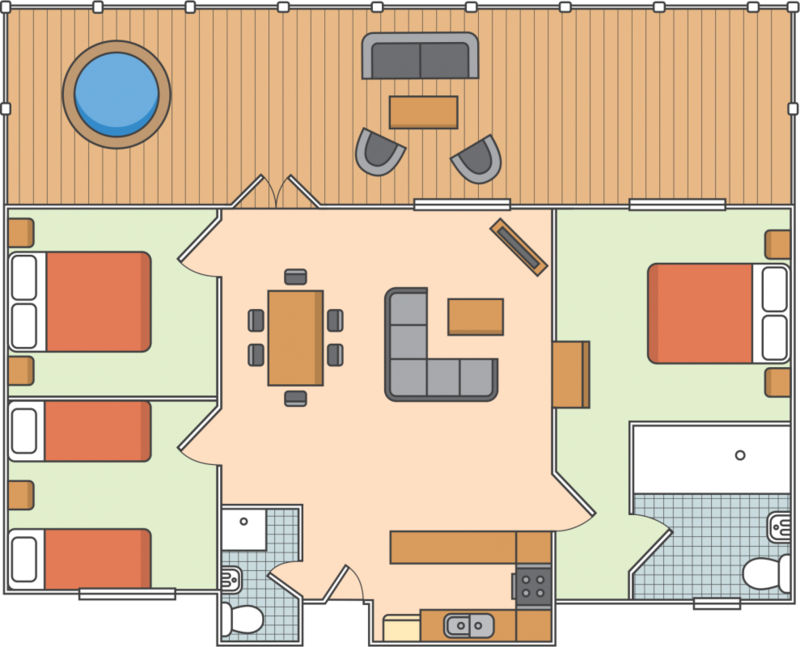 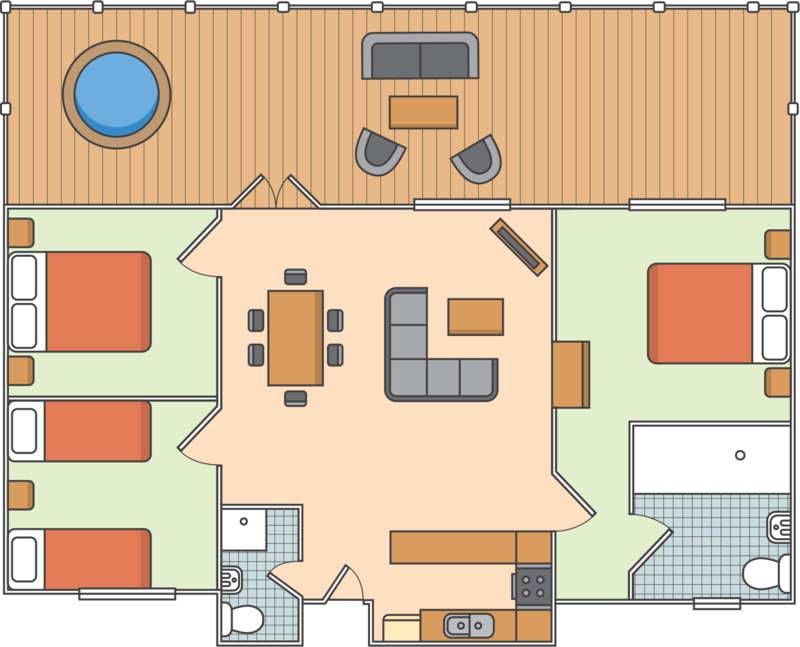 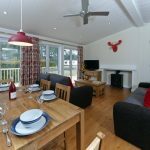 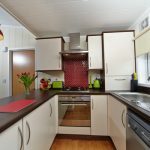 Sleeping up to 6, these well presented 3 bedroom lodges are ideal for friends and family to gather. 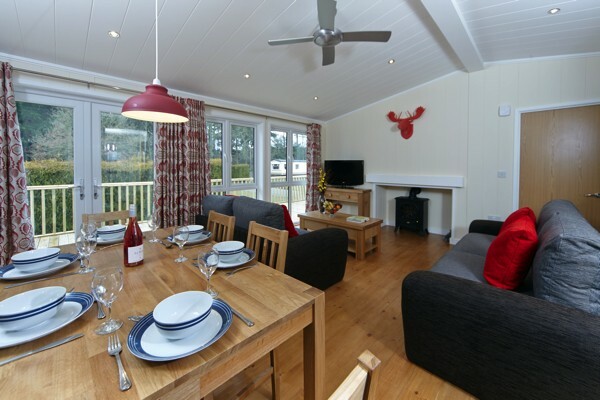 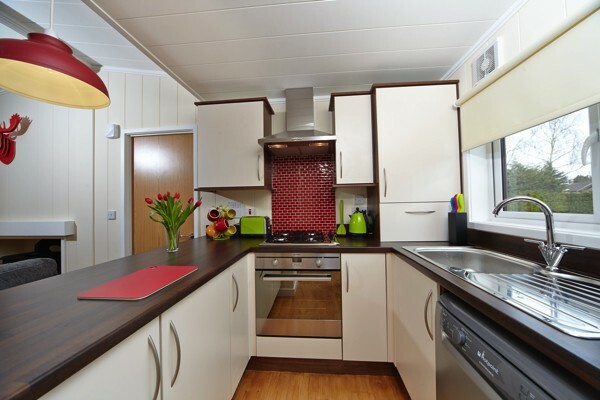 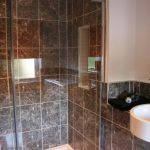 The Markby Lodges have one master double bedroom, with TV, wardrobe area and an en-suite shower room. 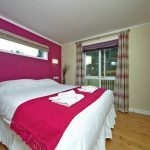 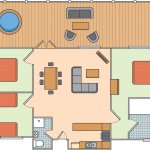 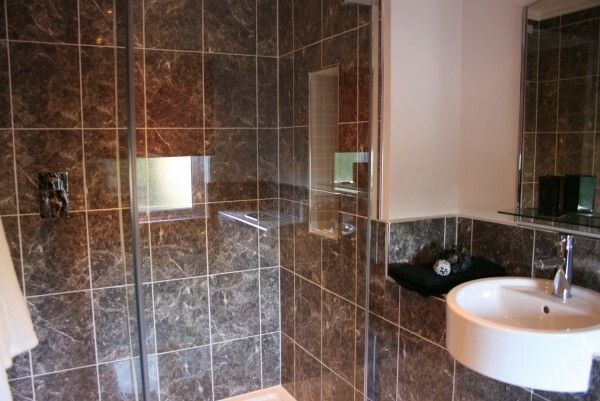 There is a further double bedroom, and a twin bedroom sharing an additional family shower room. 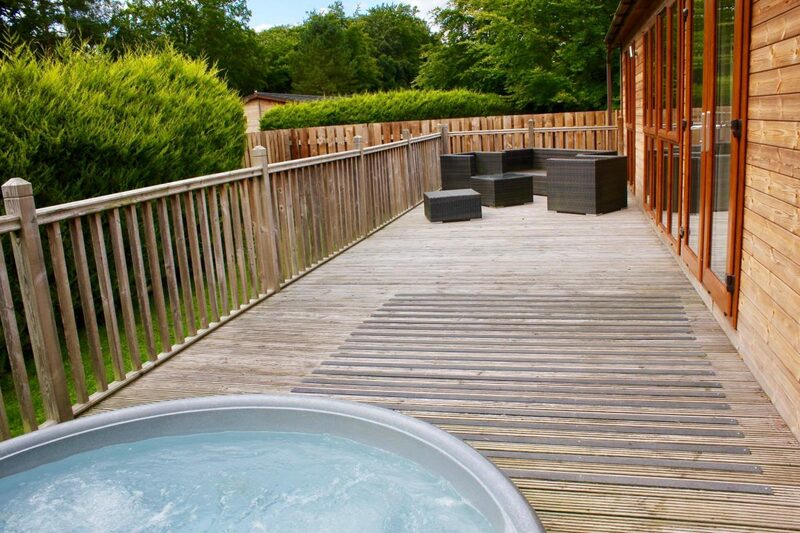 Outside on your fully enclosed decking, you will find the outdoor sunken hot tub ready to relax in. 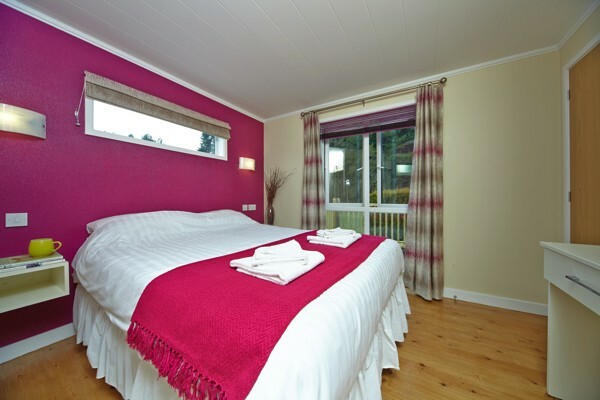 Please note the Markby Lodges are not pet friendly.